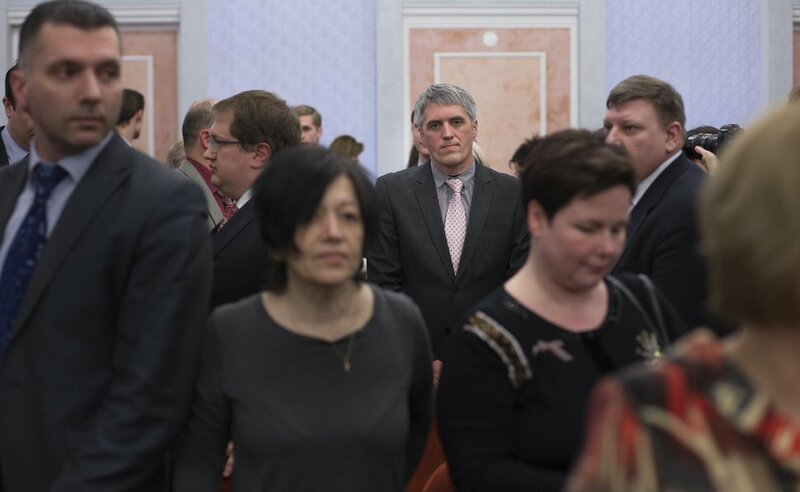 Since the Russian Supreme Court labeled Jehovah's Witnesses an "extremist" group, vandals have targeted followers and their banks accounts have been frozen. Stones were thrown at a St. Petersburg assembly hall and someone tried to burn the Moscow home of a Jehovah's Witness to the ground, a church spokesman said. 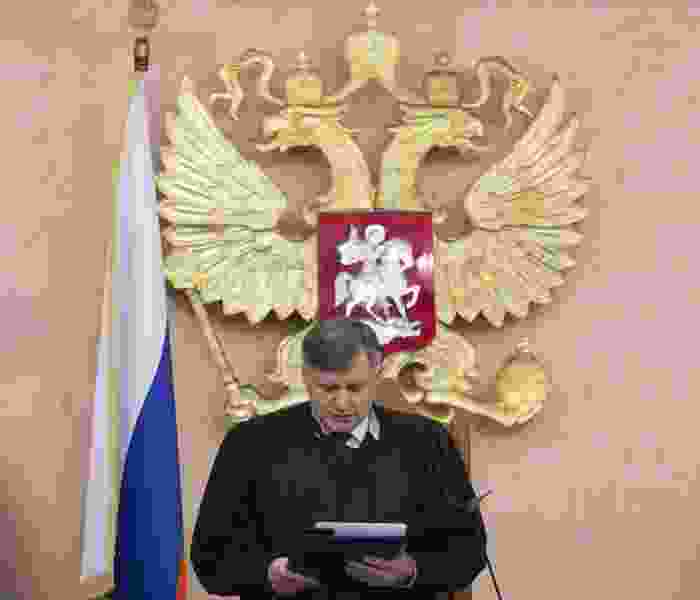 The ruling seems to have emboldened those who resent and fear the Witnesses, a religious minority that has suffered more than most in President Vladimir Putin's Russia, where the Russian Orthodox Church enjoys the backing of the state and harassment of gays and other marginalized groups has spiked in recent years. "We were hoping the court would realize that we are not a threat," said Robert Warren, a spokesman for the Witnesses based in their New York world headquarters. "But now the environment is worse than ever." The court decision, say Jehovah's Witnesses officials and human rights experts, has not been fully enforced. 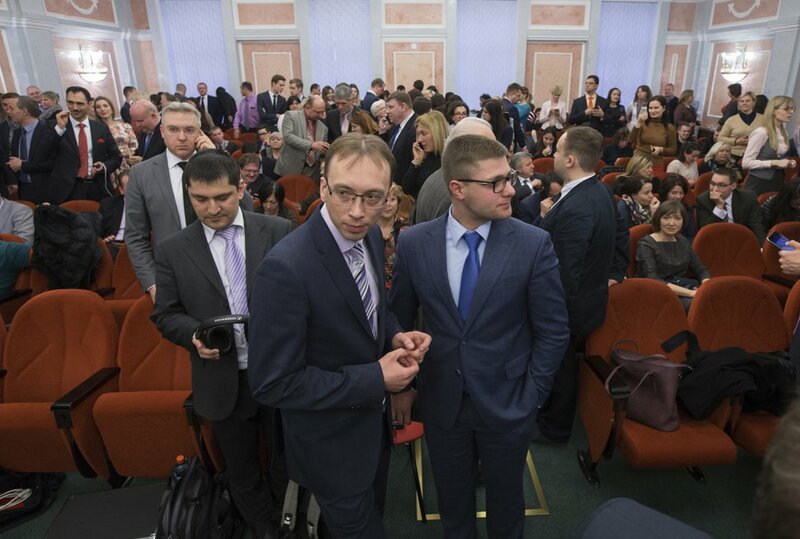 Worship, reports from the country indicate, continues at some of the "Kingdom Halls" that serve Russia's more than 100,000 Witnesses. But the possibility that the government will completely shut down the Jehovah's Witnesses looms. While Jehovah's Witnesses prepare an appeal — and take heart in the condemnation of the court ruling from national and international bodies, including the U.S. State Department — they are not optimistic about a reversal of the ruling. And they worry for their brethren over the border in Kazakhstan, a former Soviet republic. 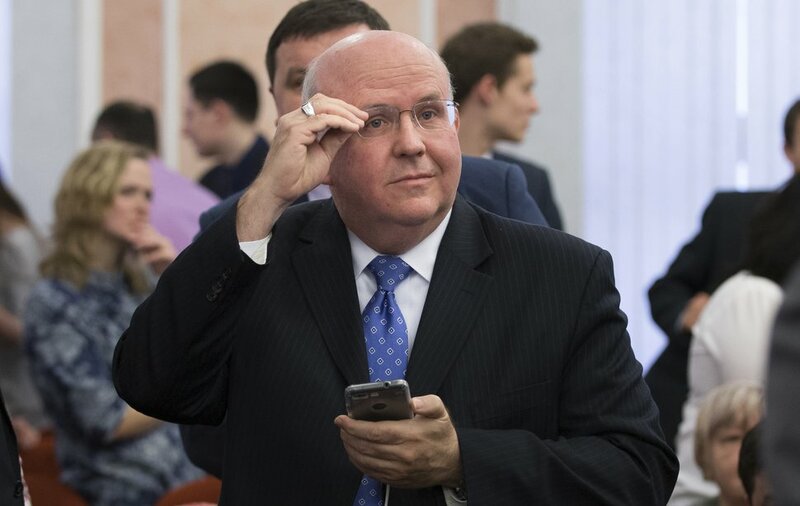 "In some ways the situation in Kazakhstan has deteriorated even faster," said Felix Corley, an Norway-based religious rights activist who edits the Forum 18 News Service, which tracks abuses in the former Soviet Union and Eastern Europe. Earlier this month, a 61-year-old Jehovah's Witness from Kazakhstan — a retired bus driver battling cancer — was sentenced to five years in prison and banned from preaching for three years after he gets out. A court convicted Teymur Akhmedov of inciting "ethnic, social, religious, family, and racial hatred." Jehovah's Witnesses said he peacefully shared his beliefs with a group of young men who asked him questions about his faith. Witnesses are working on Akhmedov's appeal and say that since the Russian Supreme Court decision, anti-Witness propaganda has spread in Kazakhstan. Recently a popular television channel there reported that Jehovah's Witnesses in Russia plan a bombing, and speculated that the same could happen in Kazakhstan, said Bekzat Smagulov, a Jehovah's Witness and spokesman on the Akhmedov case. "Most people are afraid," Smagulov said of Kazakhstan's 18,000 Witnesses. But Russia can't honestly fear violence from the Jehovah's Witnesses, said Corley. "I cannot believe they think they're going to go out and kill people." Yet the court last month, after six days and 30 hours of testimony, deemed the Jehovah's Witnesses a threat to the state, commanded a halt to all their activity and allowed for the seizure of their property. Rachel Denber, deputy director of the Europe and Central Asia division at Human Rights Watch, the international nonprofit, called the case against the Witnesses "absurd." That law prohibits any group, except the Orthodox Church and a few other traditions, from claiming the true path to salvation. The Jehovah's Witnesses, like many denominations, make such a claim, Denber said, but not in a way that should land them on the same list of outlaws that includes al-Qaida and the Islamic State group. The Witnesses' Western ties are also particularly suspect in today's Russia, which seeks to challenge the West as an international power broker, Denber said. More Witnesses live in the U.S. than any other country. And though Jehovah's Witnesses regard Christ as their founder, the modern-day group formed in Pittsburgh, where a group of Bible students in the late 19th century began writing down the Witnesses' beliefs. The world's 8 million Witnesses — who can be found in the Americas, Europe, Africa and Asia — eschew violence and don't join the military, which makes some question their patriotism even when they find alternative ways to serve their countries. But their pacifism also makes the extremist label all the more confounding to those in the Western world who know the Witnesses as the well-mannered people who ring doorbells and ask if they can share a copy of The Watchtower, the group's journal. "They're very well-organized," Denber said. The Witnesses' Russian headquarters near St. Petersburg is affiliated with nearly 400 local organizations around the country. Internationally, the group boasts an active press and colorful literature. Russian authorities have restricted many other religious groups. Missionaries for The Church of Jesus Christ of Latter-day Saints now have to be called "volunteers" because of limits placed of proselytizing. Other groups, including various Protestant sects, the Falun Gong, Hare Krishnas, even atheists also face new restraints, adds Corley. But these groups don't face elimination as a religious organization the way the Jehovah's Witnesses do, because — unlike the Witnesses — they never had to register with the government. "They can't be liquidated as a legal entity because they never had legal status," Corley said. Missionaries for The Church of Jesus Christ of Latter-day Saints now have to be called "volunteers," because of limits placed of proselytizing. If appeals in Russia and Kazakhstan fail, Jehovah's Witnesses say they will take the cases to the European Court of Human Rights.